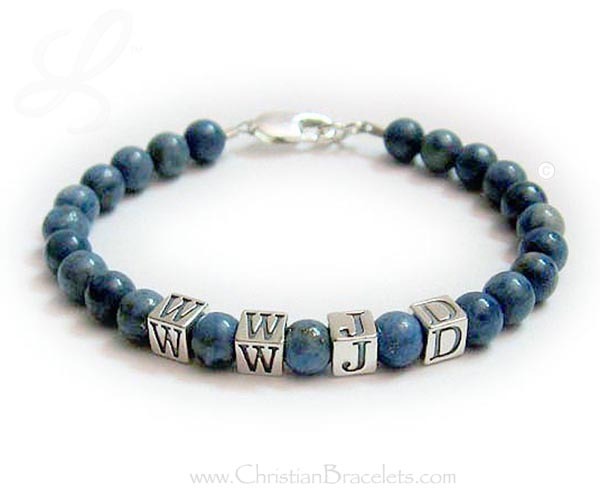 This Lapis Lazuli What Would Jesus Do Bracelet (WWJD) is made with 5.5mm sterling silver alphabet block letters WWJD and Lapis Lazuli 6mm round beads and a sterling silver lobster claw clasp (you choose the clasp during the ordering process). You may add charms to this or any of my bracelets. It is also available with a coordinating necklace and earrings. 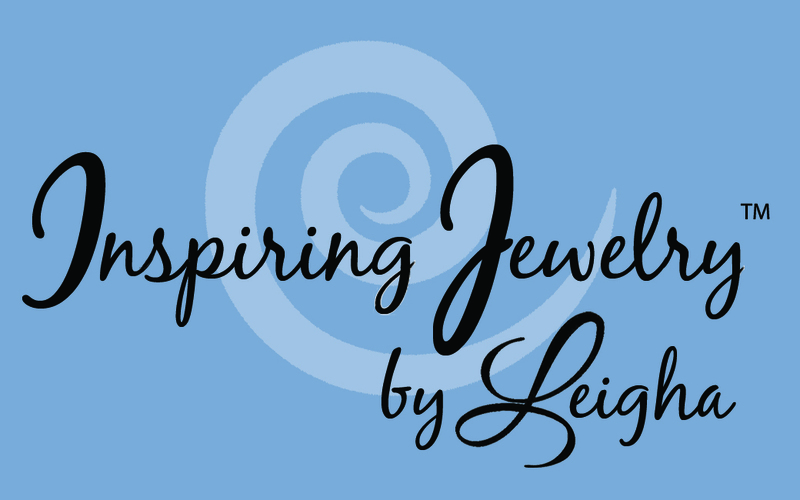 If you are a lover of Lapis you know that the Lapis Lazuli beads range in color from denim to cobalt blue. The ones shown are more denim. Currently, I have more dark blue/cobalt lapis in stock.